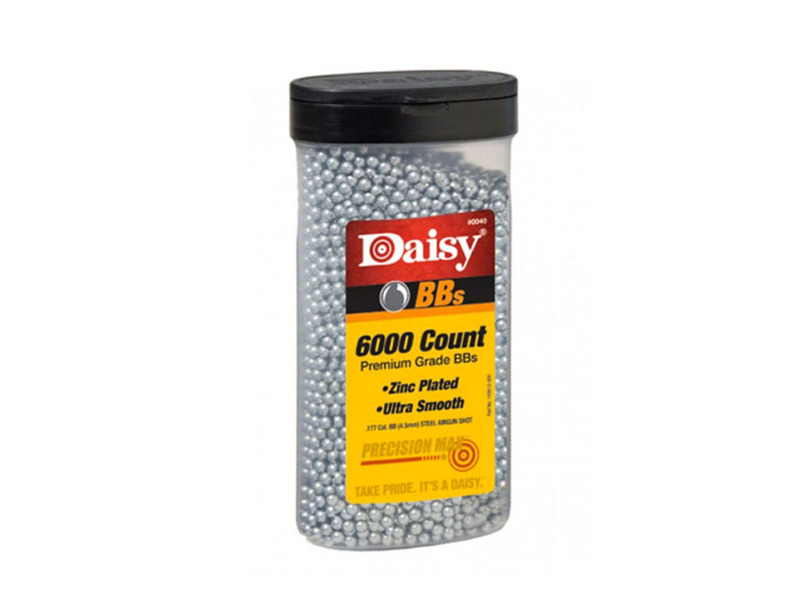 Comments: The Daisy Premium Grade BB’s are made of zinc-plated steel and come in a case with a flip top and two different sized openings. 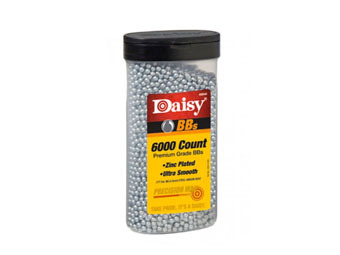 These BB’s can be counted on for exceptional quality and unmatched accuracy. This product also comes in a 350-Pack, 2400-Pack, and a 4000-Pack.